LOS ANGELES – March 28, 2018 – PRLog — Tricky Fast Studios, a North American video game development company and Chimaera, a leading blockchain technology firm based in Malta, today announced they have partnered to develop Treat Fighter, a next generation blockchain video game for Windows based PCs. Set in the post-apocalyptic fantasy world of Canedoom, the game lets players compete to cook up the greatest collection of Treat Fighters in all the land. Players take on the personas of mighty wizard Overlords who can collect resources by sending their Treats off on expeditions or earn rewards and glory by sending teams of Treats to the Coliseum to compete in the Treat Fighter Tournaments. On the tech side, Treat Fighter’s unique design allows it to run 100% on the blockchain, entirely without servers, no matter how many players are playing the game. No servers means no downtime and uninterrupted gaming for players all over the world. “We’re pleased to be working with Trickyfast on Treat Fighter. The game looks spectacular, and we’re really excited about this release,” said Andrew Colosimo, founder of Chimaera. Everything in Treat Fighter is built on and verified by the blockchain which allows it to deliver an authentic play-to-earn model. So, with some skill and dedication, players can gather scarce resources and sell them. Plus, players have 100% ownership of their game accounts and assets with everything being tracked and verified via always-on, fraud-proof blockchain technologies. 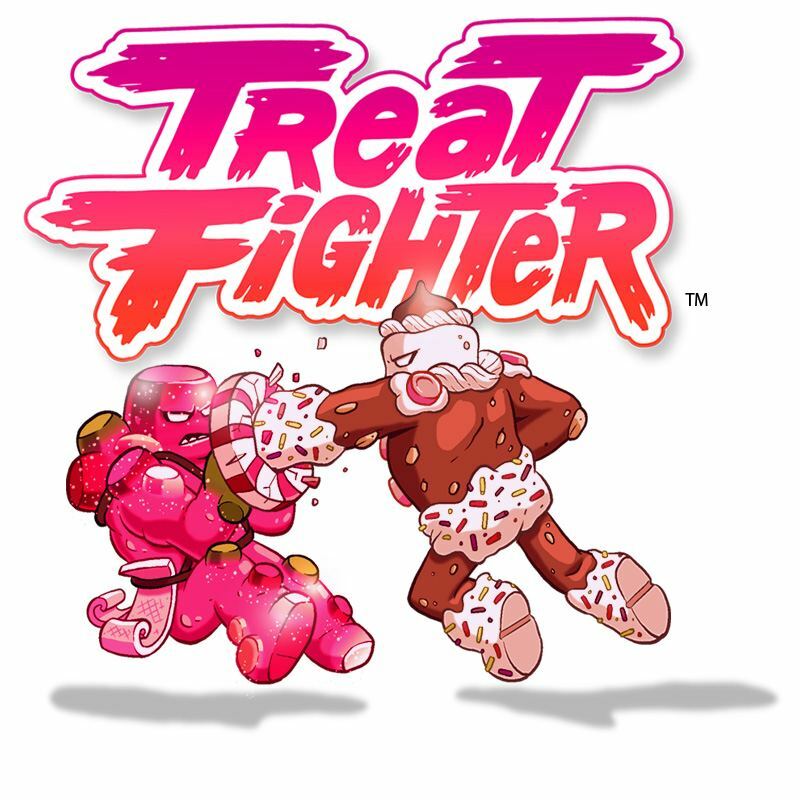 Treat Fighter is expected to be available later this year for Windows based PCs. For more information, and the latest updates, please visit www.treatfighter.com. 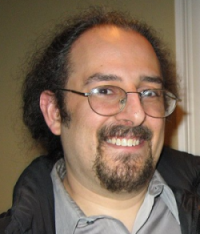 Headquartered in Leominster, MA Tricky Fast Studios has been developing high quality video games for PC and mobile devices since 2012. 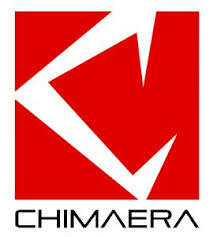 Based in Malta, Chimaera has been a leader in blockchain technology and innovation since 2013. Copyright © 2015 Tricky Fast Studios. All Rights Reserved.